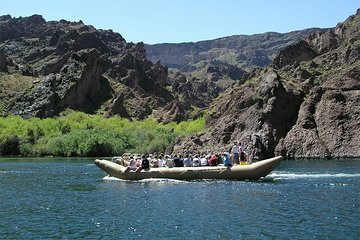 Escape the glitz of Vegas for a day on the waters of the Colorado River during this rafting tour through Black Canyon. 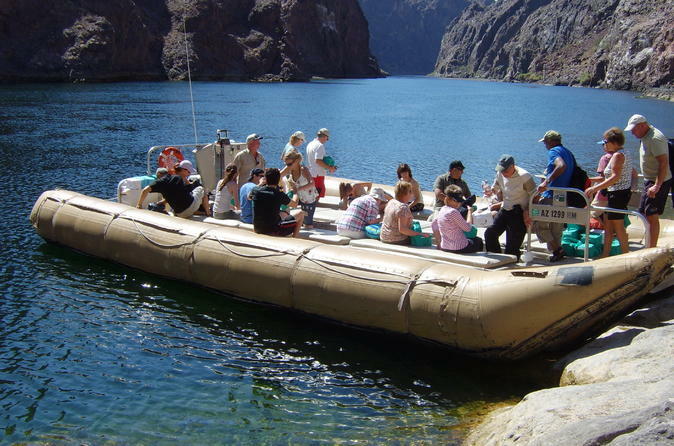 As you float along the calm stretch of the river, admire the cliffs and views of Hoover Dam while an experienced guide tells you about the geology and history of the area. Round-trip transportation from Las Vegas is provided.